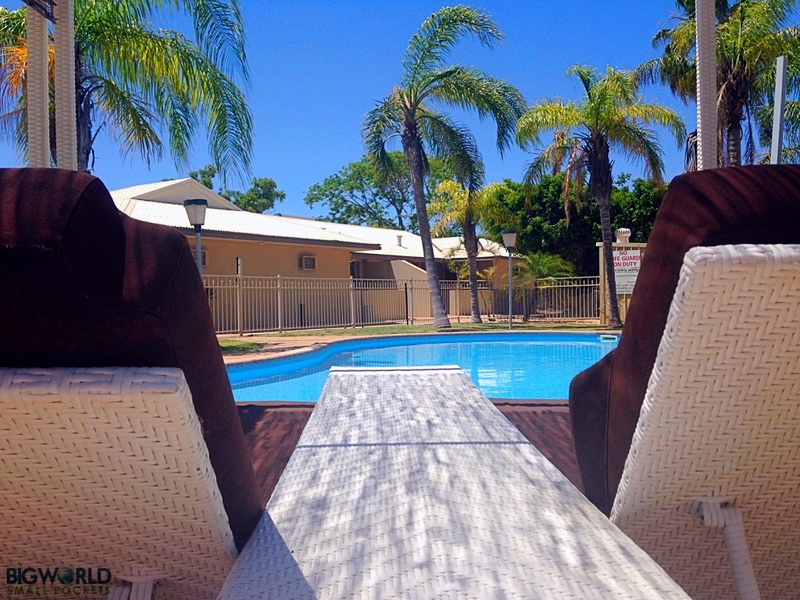 Finding the best priced accommodation while travelling is a key way to keep your budget low. With a price guarantee and a huge range of accommodation options, Agoda.com is a great choice to book somewhere to stay, particularly in Asia. Stay with locals or like a local as you venture into other people’s homes in destinations across the globe. 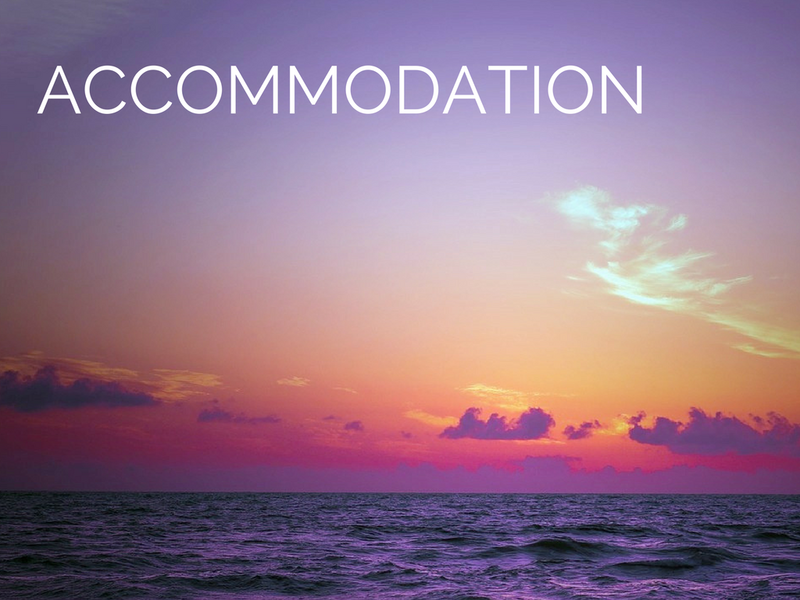 Acting like community, airbnb provides individualised accommodation and interactions between hosts and guests, which oppose the impersonal feel of hotel rooms. Sign up here to receive £13 off your first booking. Such a great concept, such great experiences. I’ve loved using it every time and have made some great friends around the world – a system of trust that works wonderfully. Check out my article about how I first caught the couch waves here. No booking fees and good rating system that allows to view reviews scores of hostels across a wired range of factors. Available the world over, with a great loyalty reward scheme. Easy to book, easy to use and has an easy, clear review system. Winner of the world’s leading comparison site in 2015, HotelsCombined guarantee you no booking fees, no mark-up and the best price! Trusted by over 307 million travellers last year, these guys even search either comparisons like Booking.com, Hotels.com, Expedia and Agoda to find you the cheapest rates. Loveholidays have revolutionised the way they offer you holidays by providing four flexible payment options to choose from, in a bid to make holidays more affordable for everyone. After all, there is no feeling quite like booking your perfect getaway! Super affordable hotel accommodation across the UK, with great locations near airports or in cities. Easy, convenient and recommended. A great choice of search options and a brilliant reserve now, pay later system on bookings that also allow you free cancellations on most rooms. They also have a large map link, which displays the accommodation locations of your searched area, quickly allowing you to gauge how close somewhere really is to the centre of town. Brilliant budget hotel chain in the UK, with prices from only £19 and a good night’s sleep guaranteed! Travel your way round the world for free by looking after people’s home and/or pets while they are away. Simply join the scheme with a cheap membership deal and get access to thousands of potential holiday homes! Ideal for budget travellers who aren’t limited by time.